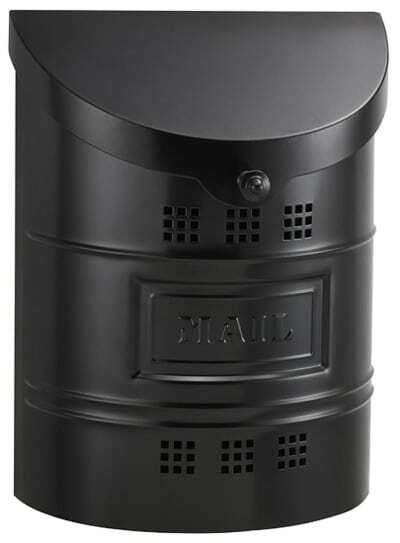 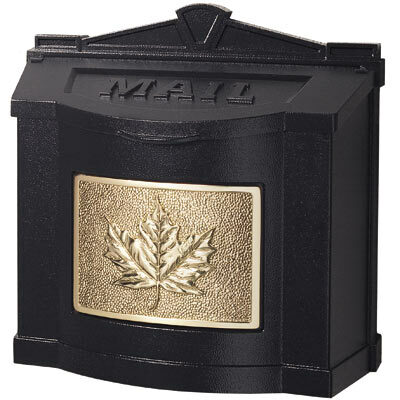 Ecco 7 Wall Mount Mailboxes bring contemporary style and sophistication to your home’s exterior. 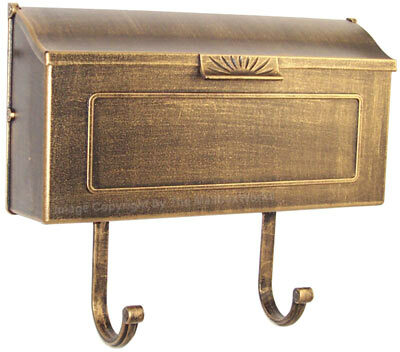 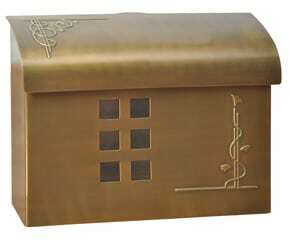 Beautifully handcrafted from solid brass, wall mount mailbox has a wide horizontal lid for easy mail access. 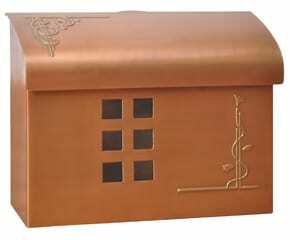 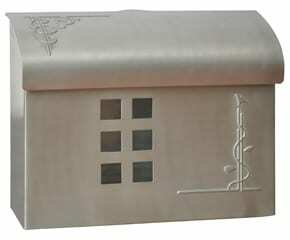 Embossed metal art design adds charming detail to the front and top. 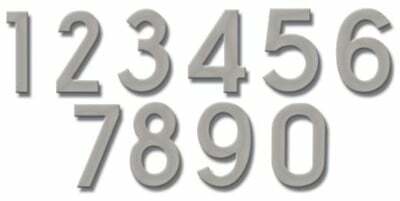 Punched out squares with translucent acrylic let you see when you have mail. Shown in antique copper, the Ecco 7 comes finished in antique copper, copper, brass, bronze, satin nickel or pewter black. 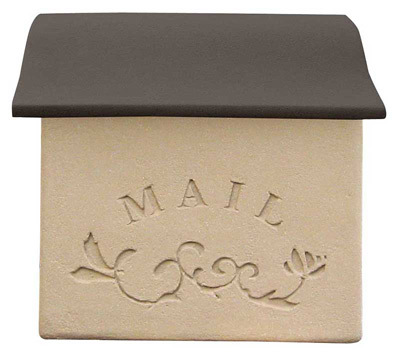 Accentuate the beauty of your wall mount mailbox with matching Ecco Address Numbers.